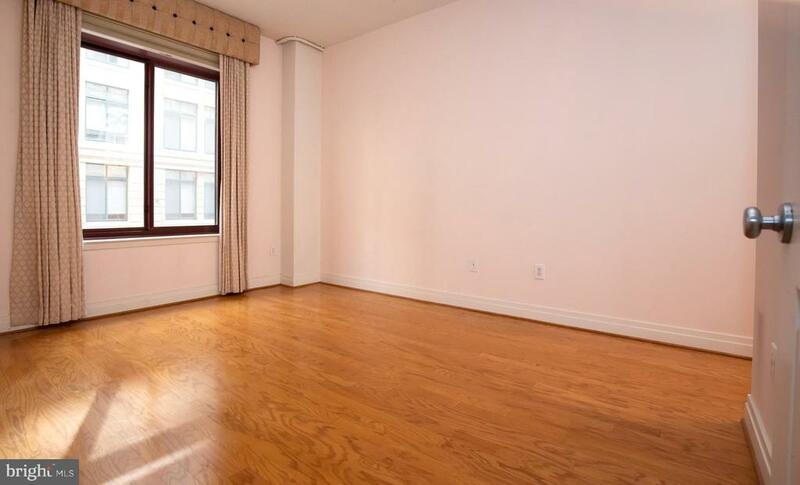 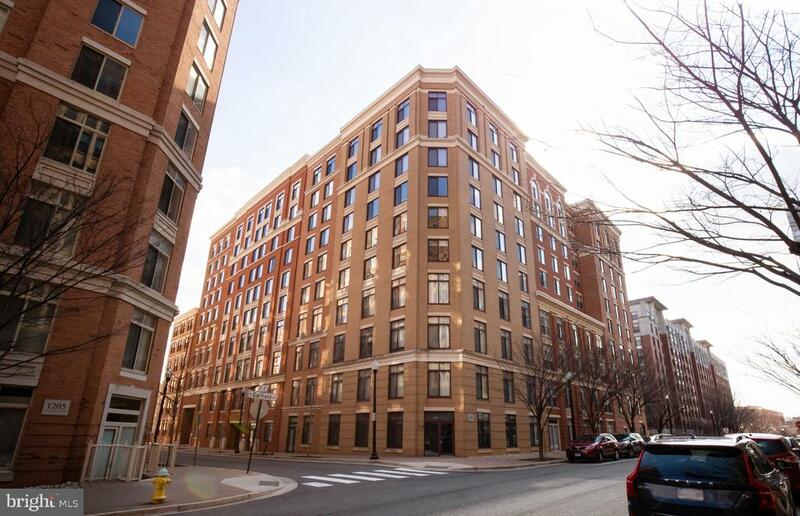 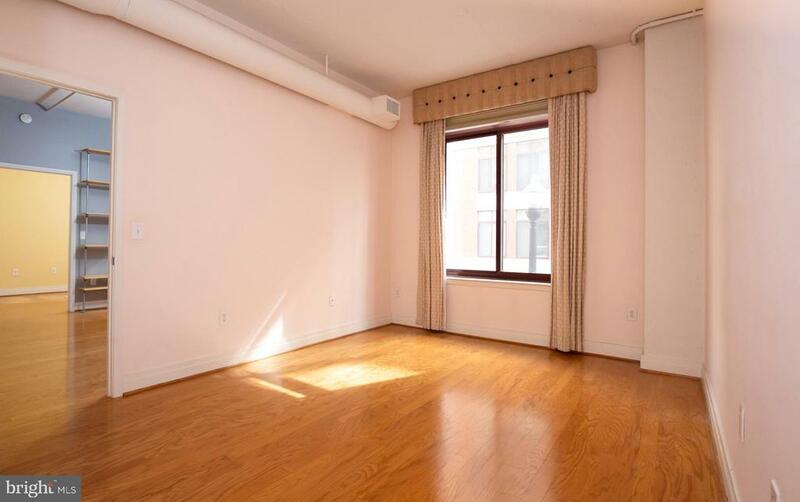 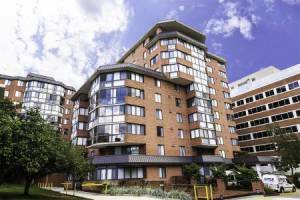 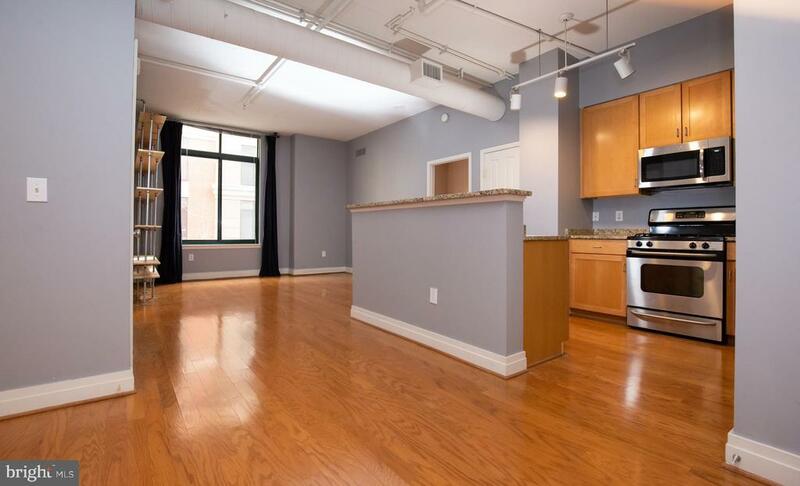 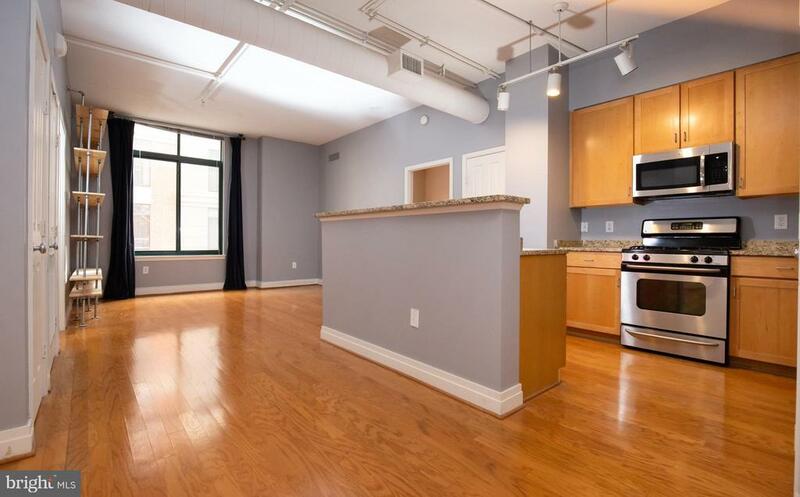 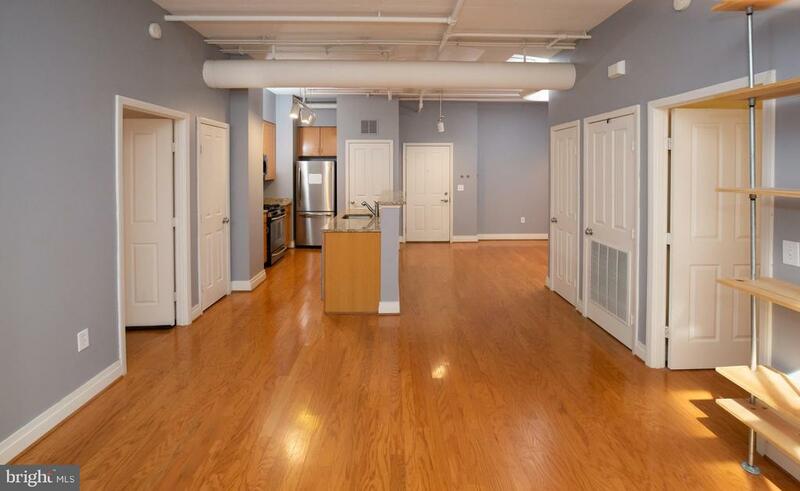 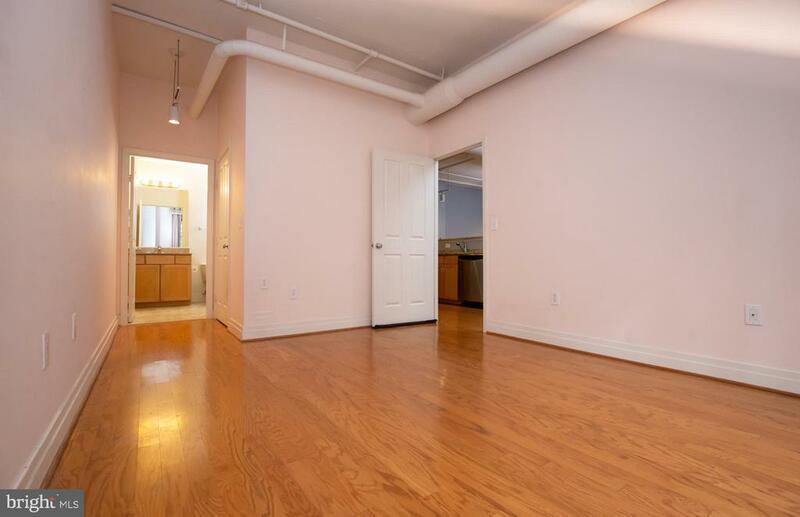 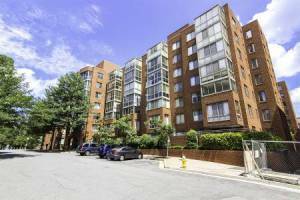 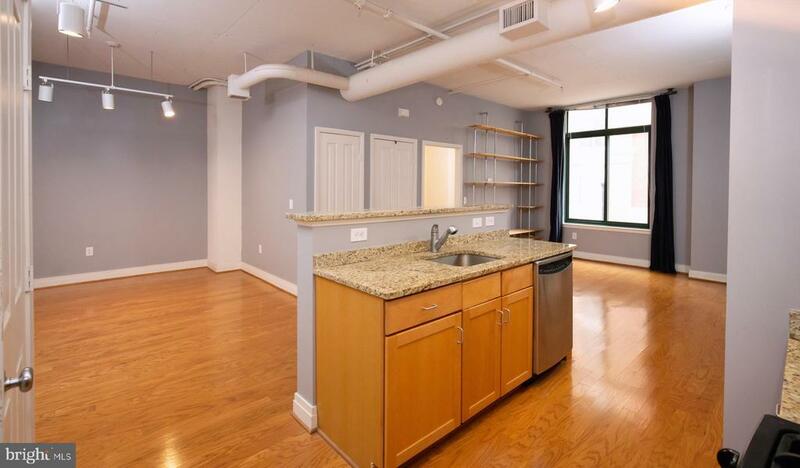 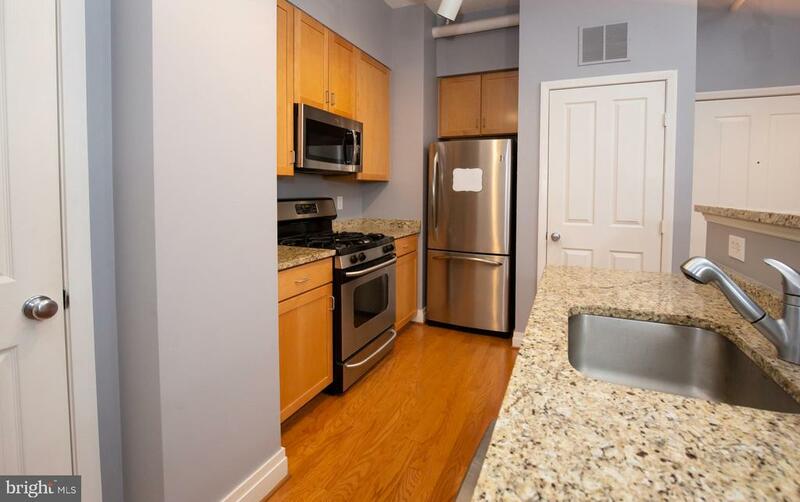 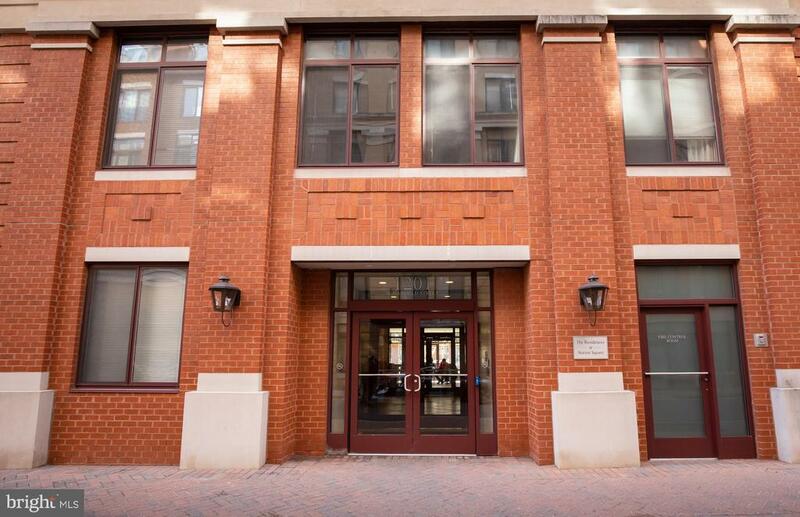 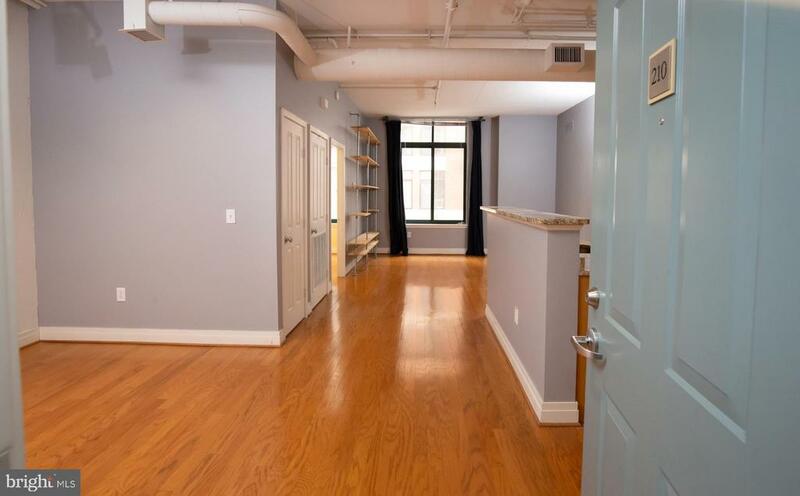 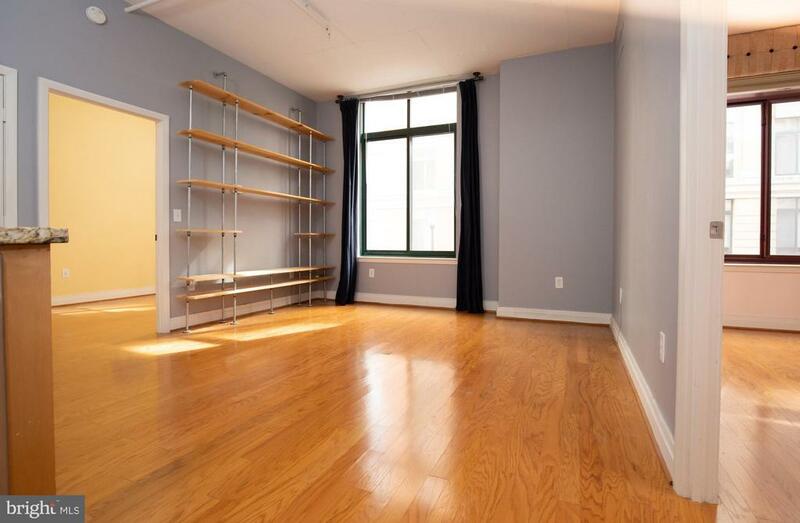 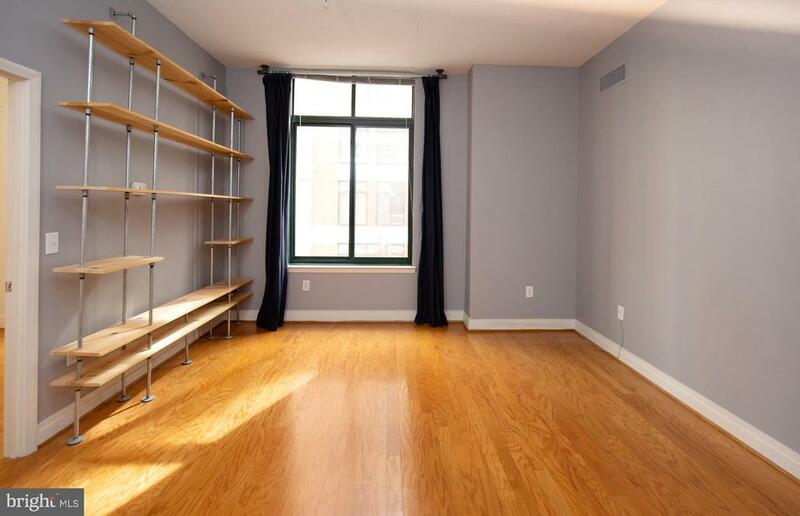 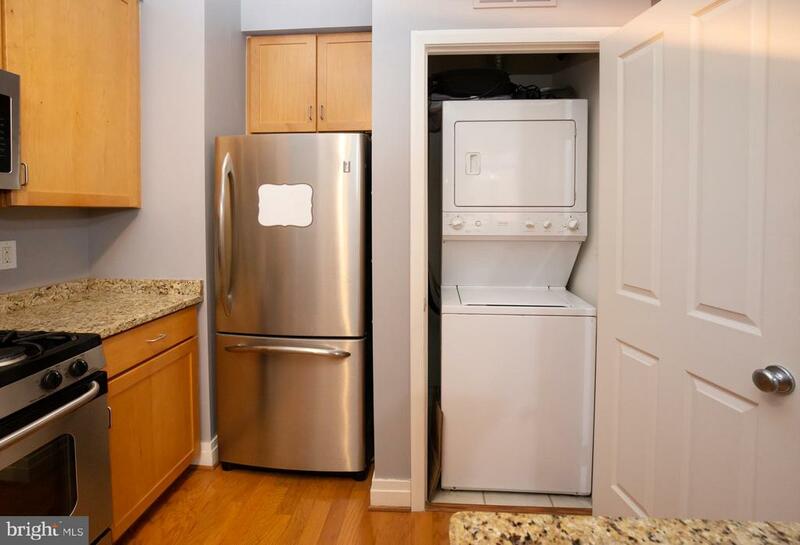 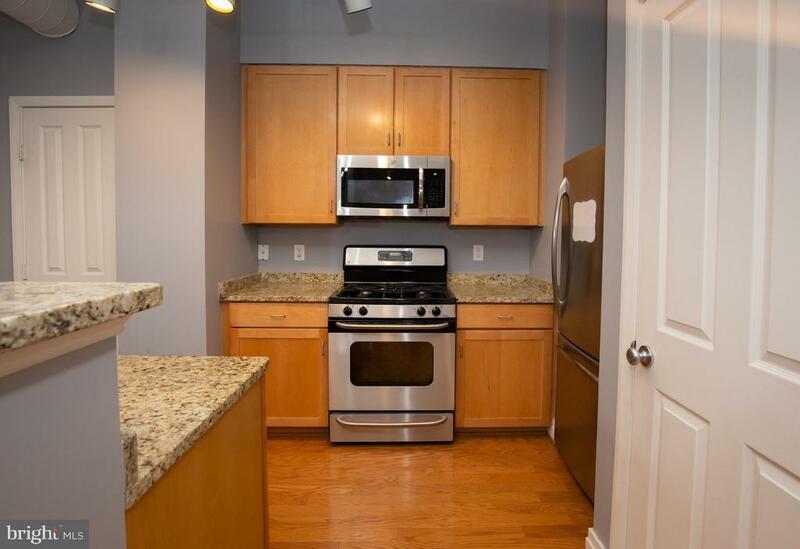 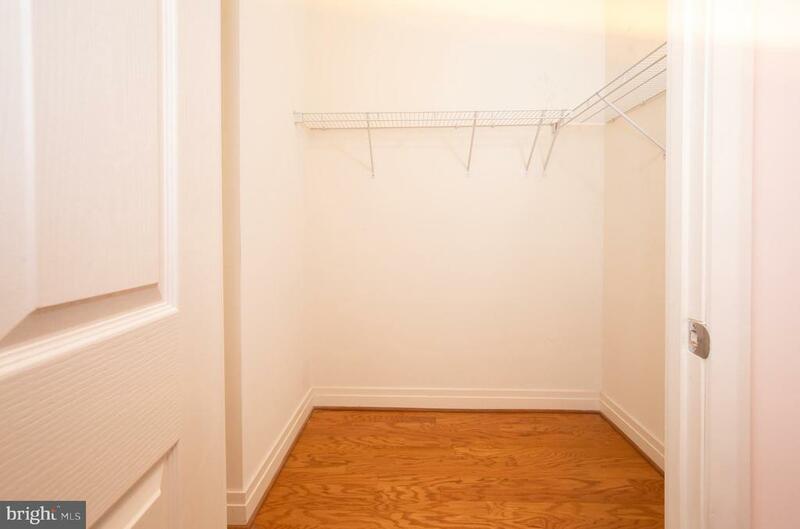 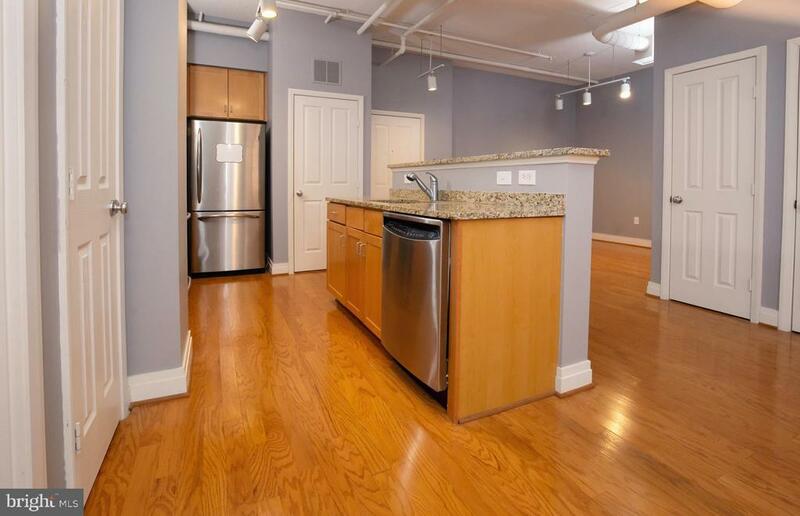 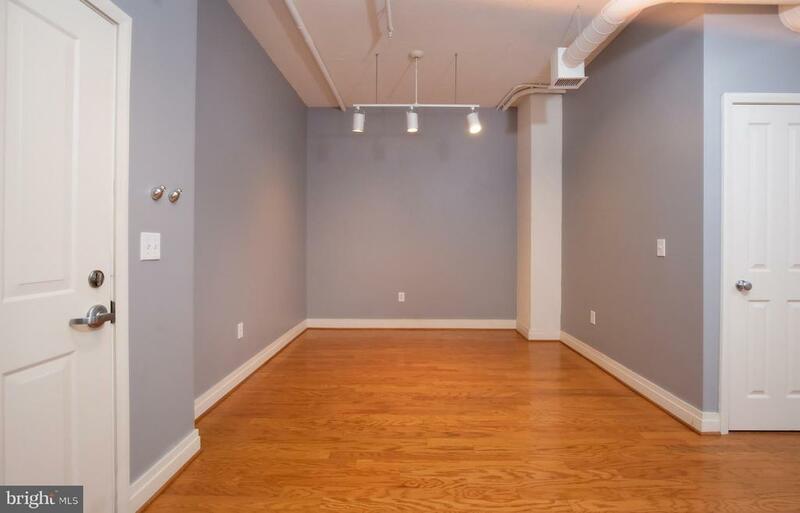 Spacious modern condo in the heart of Clarendon! 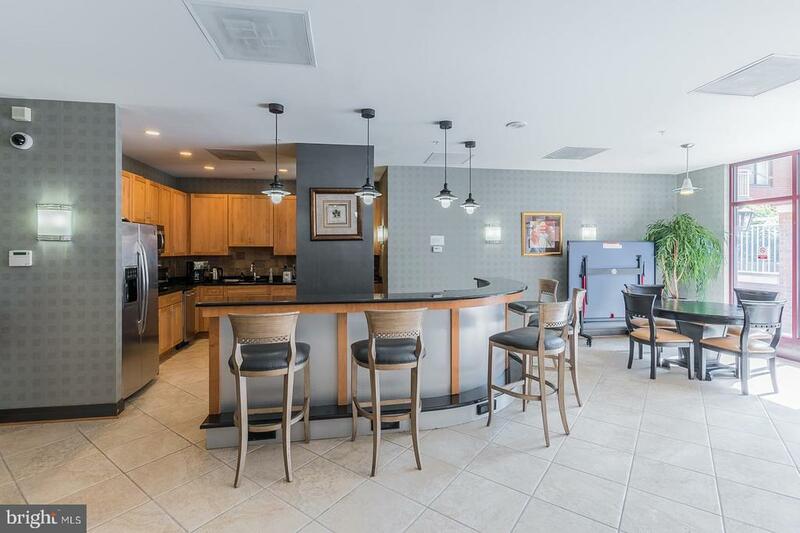 Open concept layout with exposed ceilings, stainless steel appliances, sparkling granite counters and gleaming hardwood floors. 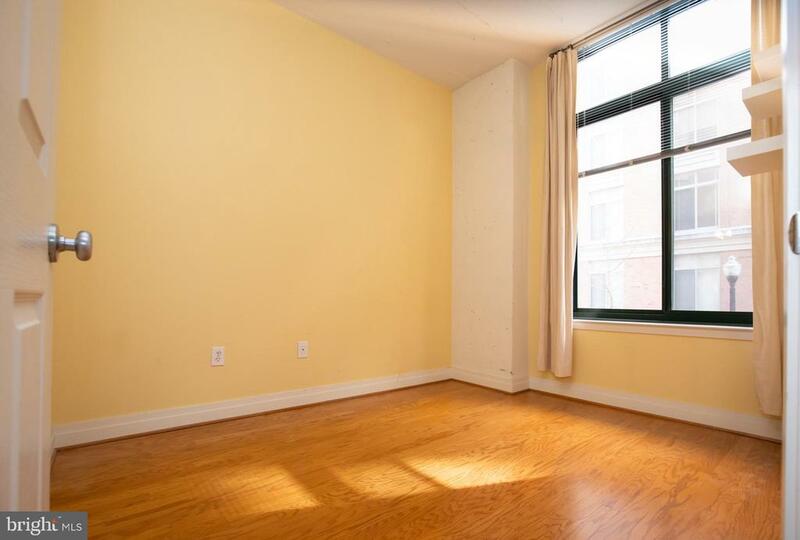 Large windows allow for tons of natural light. 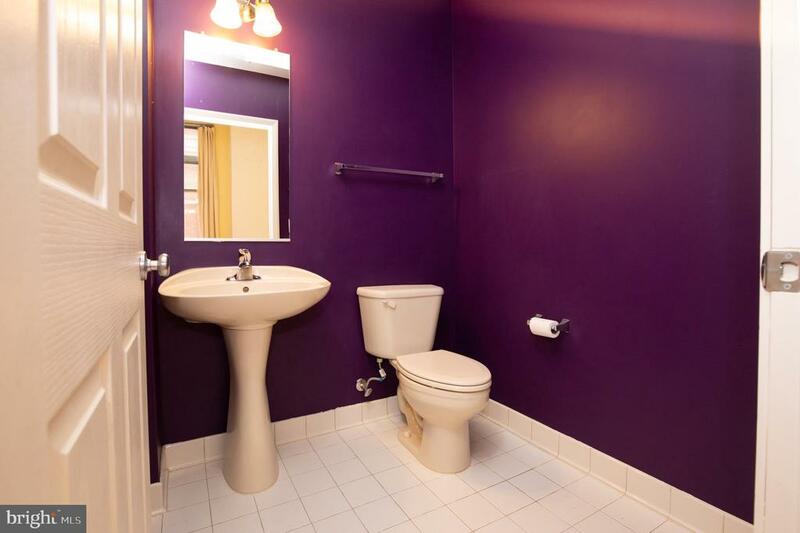 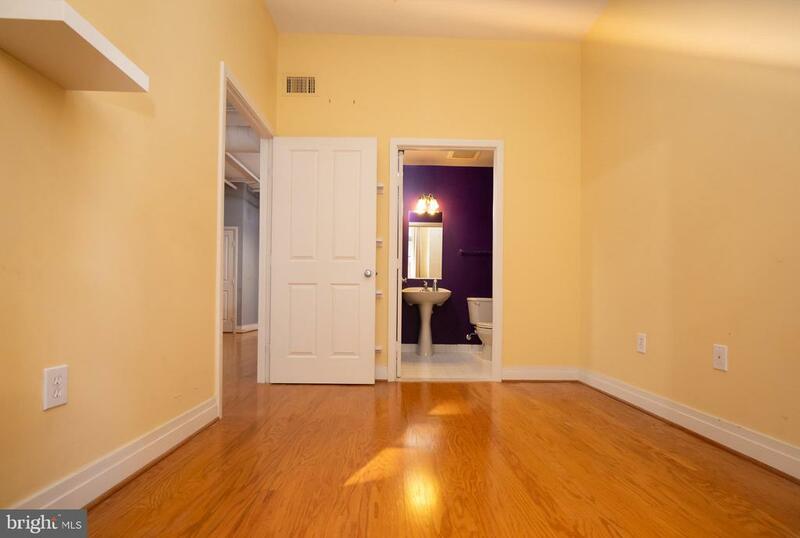 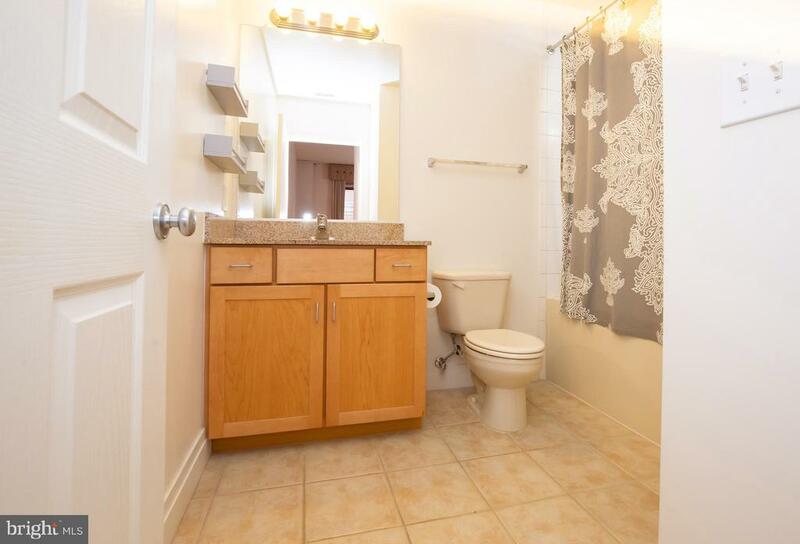 One full and one half bath, second bedroom is den. 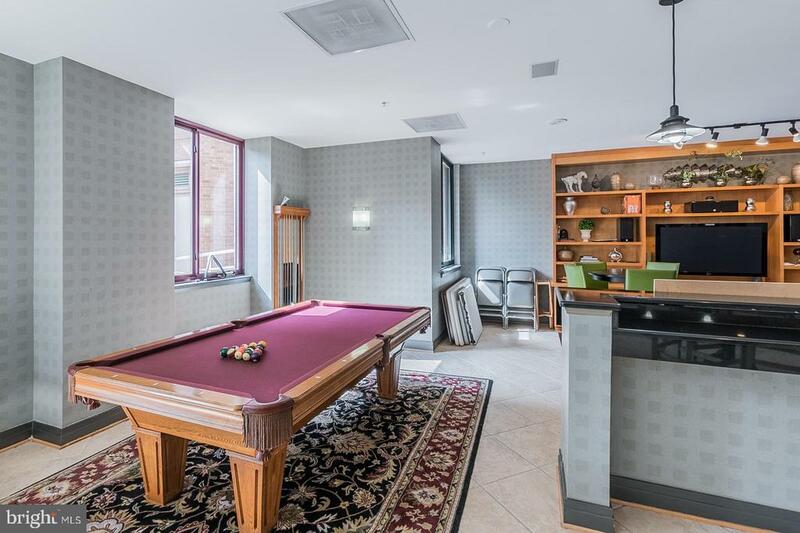 Amenities include pool, water and trash. 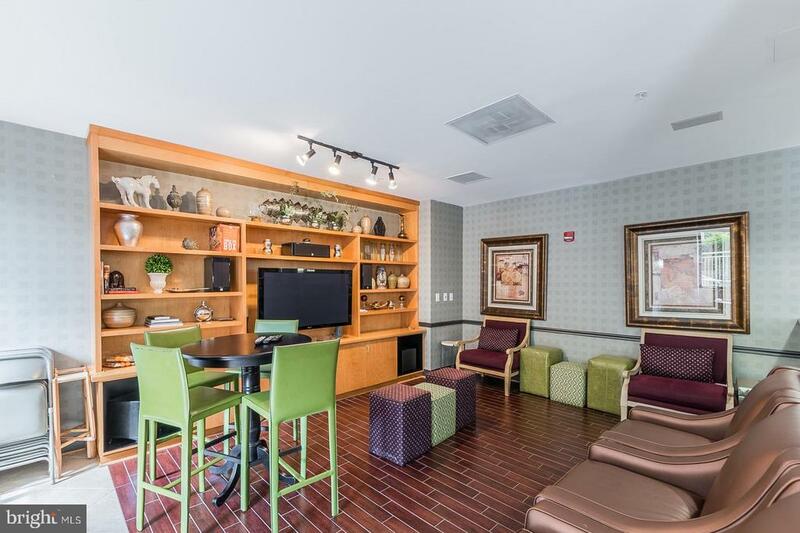 Fantastic location walking distance to the metro, Trader Joe's/Whole Foods, fitness centers, shops and restaurants. 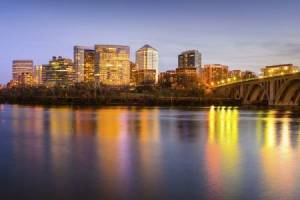 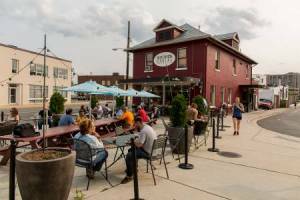 Close proximity to Amazon's new HQ2! 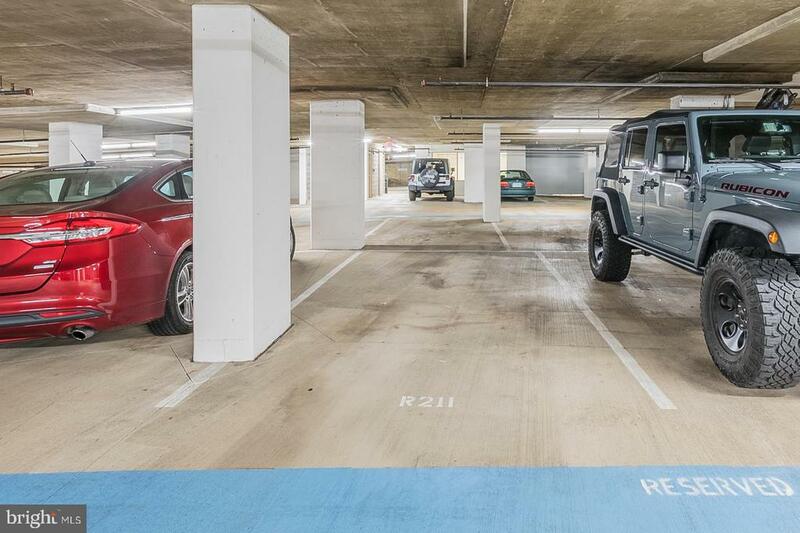 One car parking space conveys!